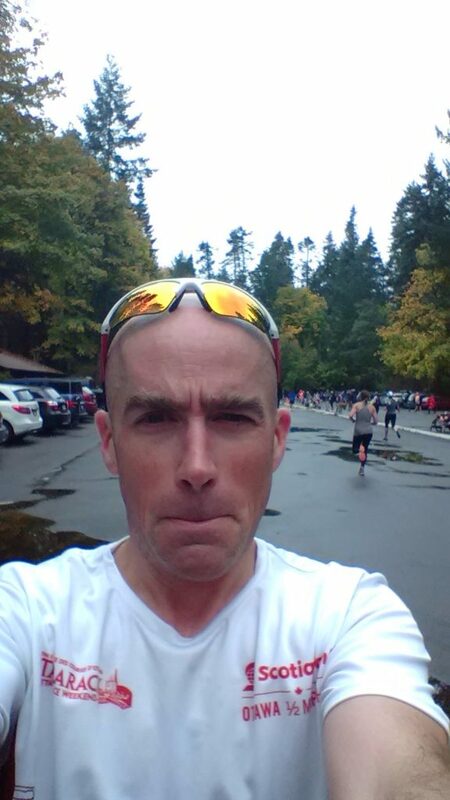 As mentioned in my half-marathon race report this year 12th year of participation in Race Weekend. It has become one of my favourite events of the year and in recent years my family’s involvement in the event has grown as my two oldest daughters have started to participate. 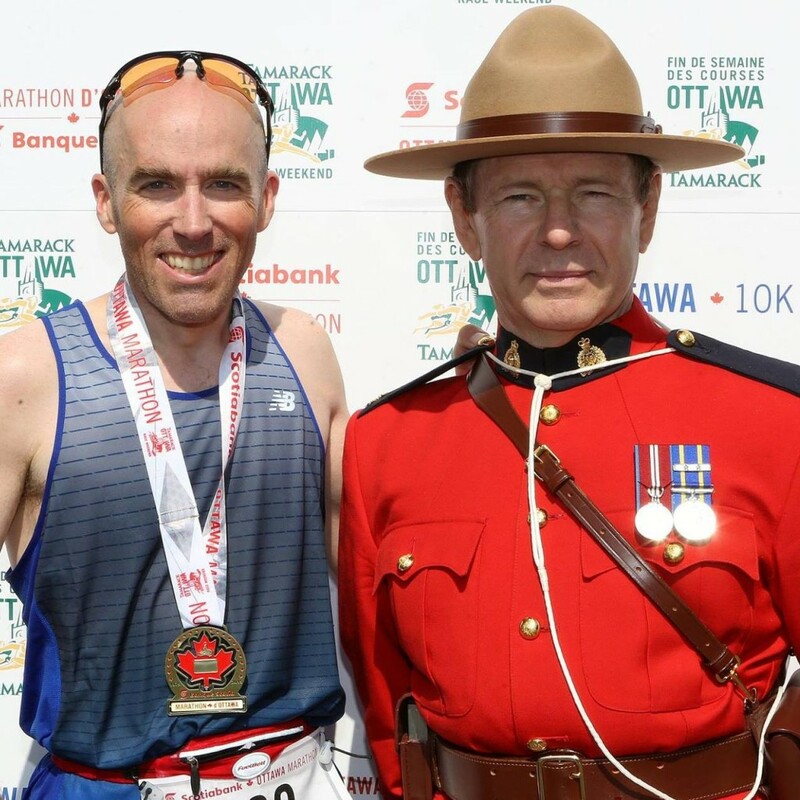 Based on my own experience running marathons in Toronto, Philadelphia and Montreal I don’t hesitate to say that Ottawa Race Weekend is a great event and the best race weekend in Canada. The organization, volunteers and crowd support make it a great event every year. 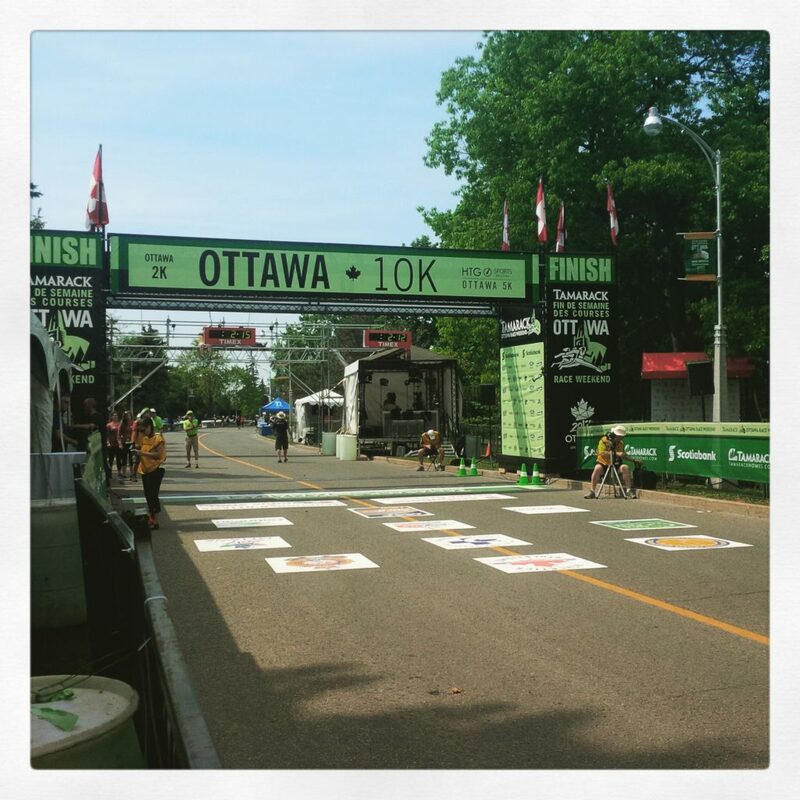 For the 10 km race later that evening I had the opportunity to go behind the scenes and watch from the finish line. My role was to make sure the 3rd place male finisher made it to the media area and the podium for the award ceremony following the race. It was impressive to witness a 10km finish this vantage point. It went from being very quiet before the motorcycles and trucks came through the finish area to very hectic when the top finishers started coming in quickly afterward with some of them collapsing at the line due to exhaustion and cramps. 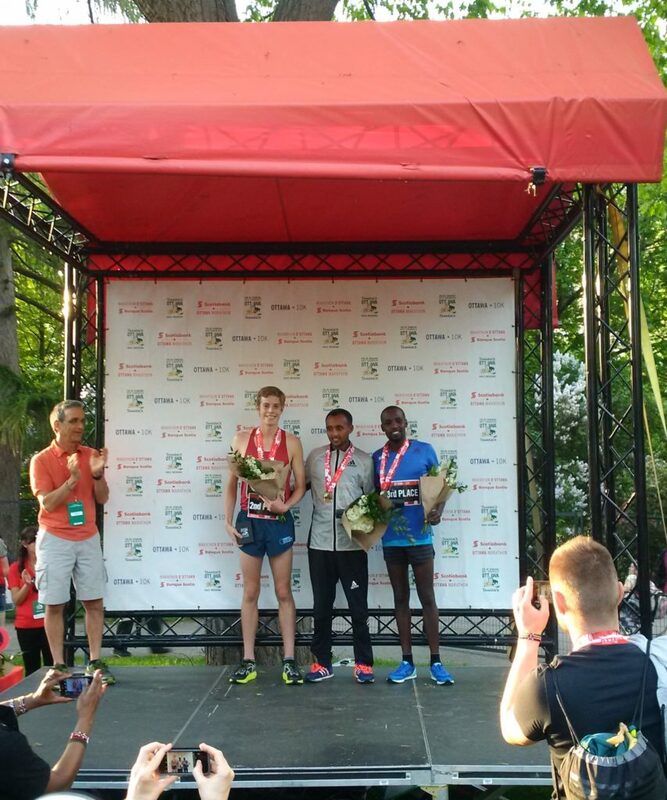 Once the top three men had finished I along with an assigned doping control agent followed Nicholas Bor of Kenya around as he recovered then made his way to the media area and eventually the stage for the award ceremony. The doping control agents were present because the Race Weekend 10km and marathon are IAAF Gold Label events. 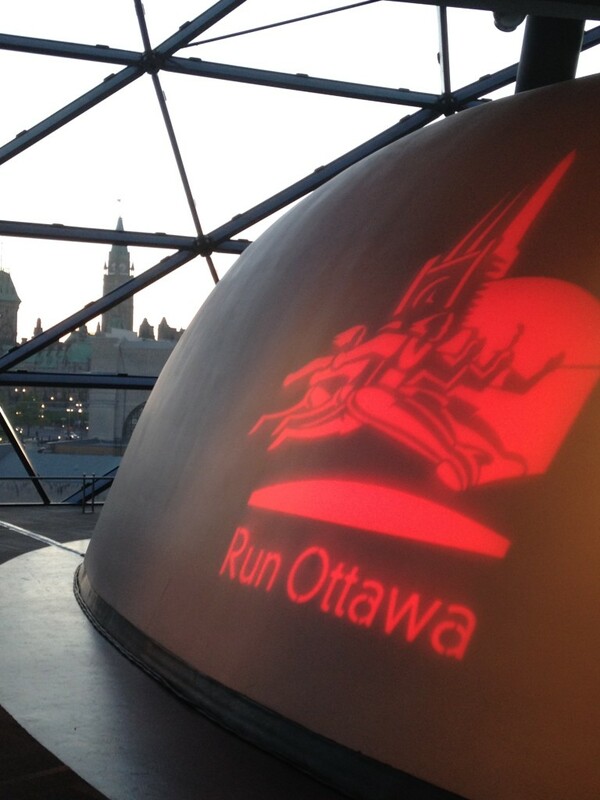 For those who are not aware, Race Weekend in Ottawa is the only event in North America to host two IAAF Gold Label events. Lisbon Portugal is the only other city in the world to hold the same distinction. Once the awards were handed out I headed back to join my family nearby as they waited for my wife’s sister to finish the 10km. Once she finished I headed home to get some rest after a long day. 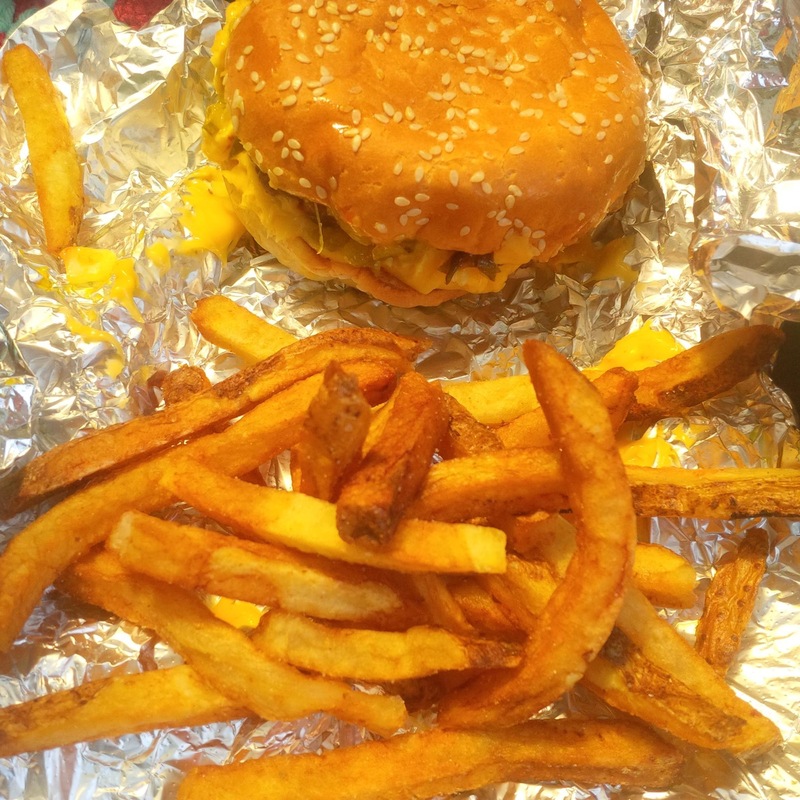 My participation in the half-marathon Sunday morning ended our Race Weekend experience in the best possible way. I must be one of the luckiest Race Weekend participants because I had the benefit of knowing exactly where my would be waiting for me as I approached the finish line of the half-marathon while a friend who is a professional photographer waited nearby. Yesterday I participated in a Race Weekend event for the 12th time. 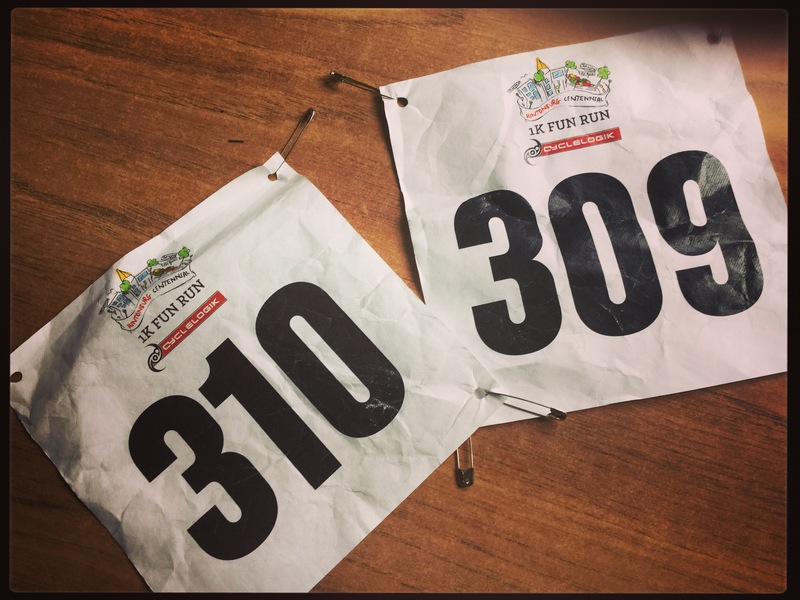 Since I ran The Boston Marathon last month I decided to run the half -marathon yesterday. 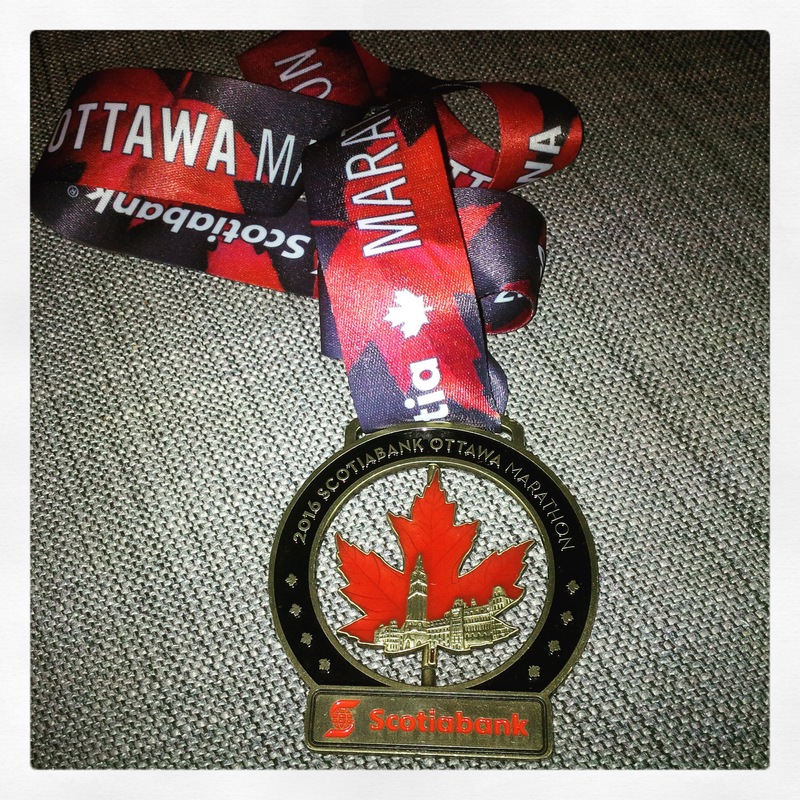 That was a bit of a change for me because I ran the marathon the previous 8 years. My morning got off to an earlier than expected start when my youngest daughter decided 5:20 was a good time to wake up. Instead of getting an extra hour of sleep I got up and shared my breakfast consisting of a banana and a bowl of oatmeal with a happy 11 month old. The start line is about 2 km from my house so I was in my corral 10 minutes later. Getting there early meant I was able to line up toward the front of my corral and close to the 1:30 pace bunnies I planned to follow for the first half. 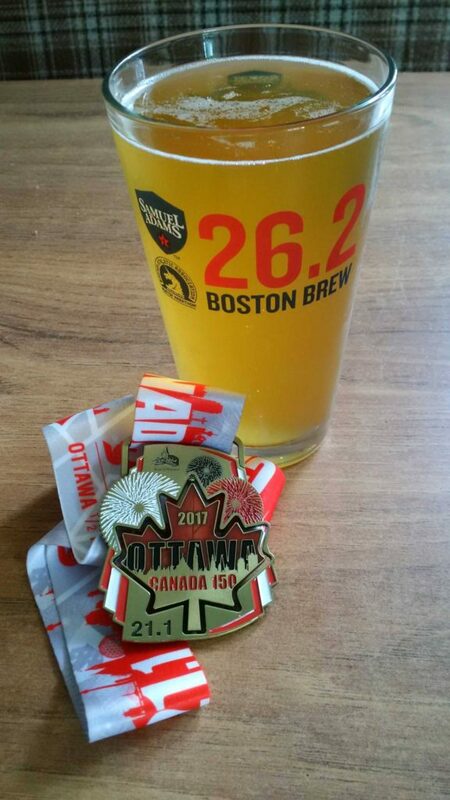 Although it did not get as hot as it did during last year’s Race Weekend it was still a warm day with a temperature of 23C (73F) at the start. 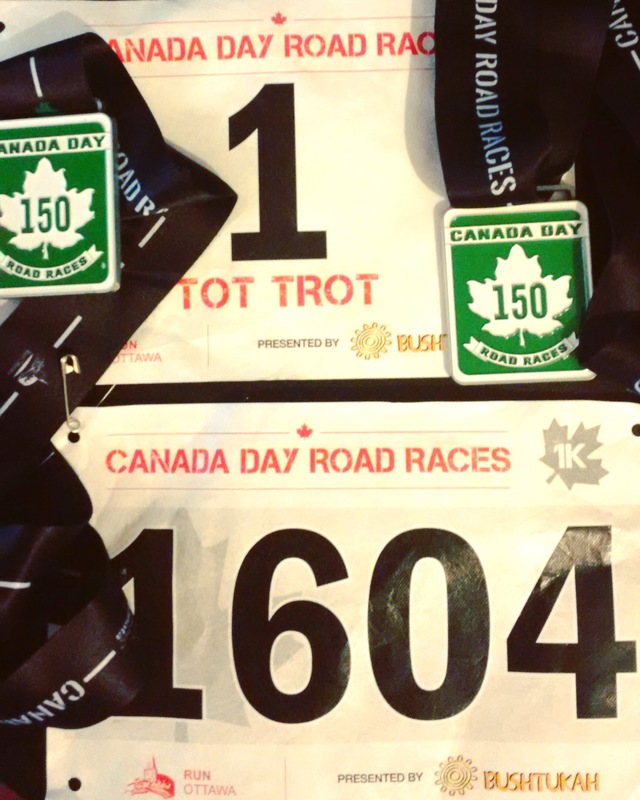 The first half of the race went as planned and I hit the 10 km mark in 42:24, on pace for a 1:29 finish. 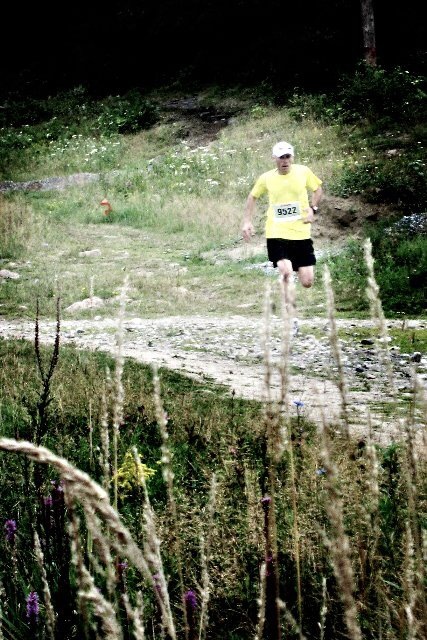 As I started the second half I pulled ahead of the 1:30 bunnies and maintained that lead for 7 or 8 km before the first of the two 1:30 pace bunnies pulled just ahead of me. Since I could still see the bunny ahead of me I knew I was on track for a 1:29-1:30 finish. 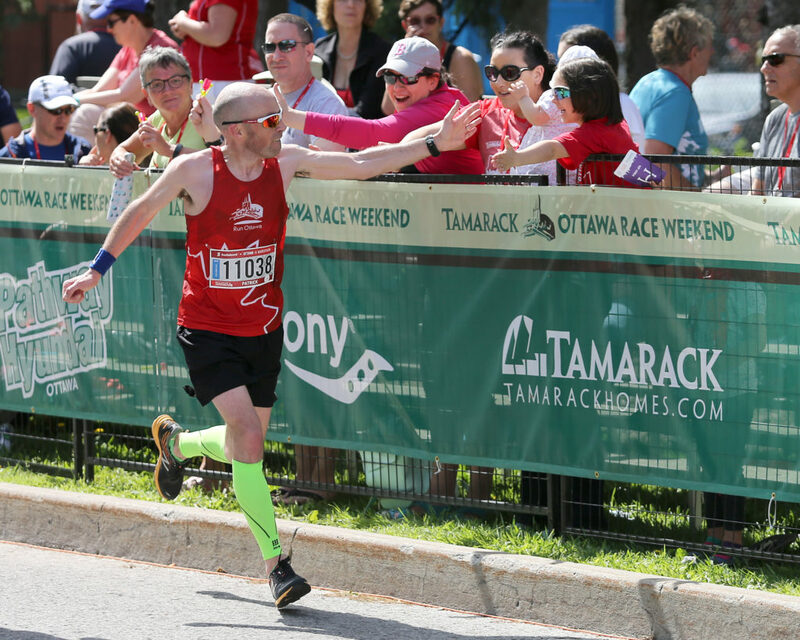 The final 3 km of the half-marathon course brings runners back through downtown and along a Rideau Canal that is lined with large crowds of spectators on both sides. This is also the point where the marathon and half-marathon courses merge. At this point I was starting to feel the effects of the heat. 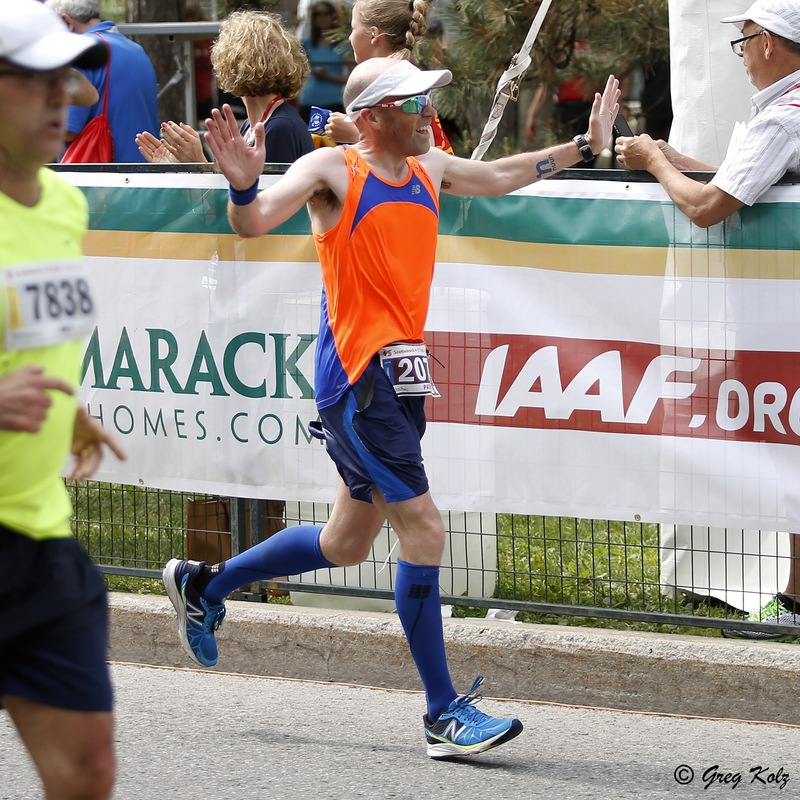 As I crossed the Pretoria Bridge and headed back down the other side of the canal for the final 1-1.5 km I had the benefit of knowing exactly where my family was waiting to cheer me on. That gave me the boost I needed to keep pushing hard. 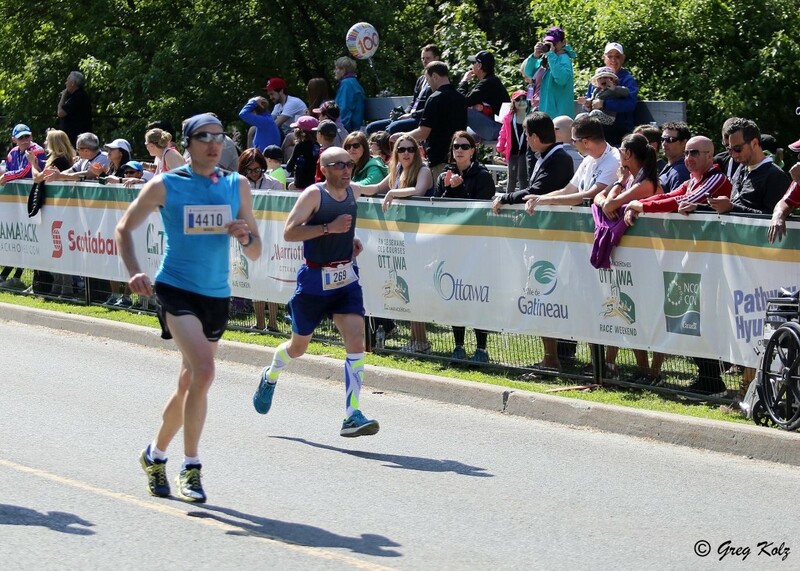 I passed my family with about 200m to go then crossed the finish line in 1:30:45. Coming 5 weeks after Boston and in hot conditions I am pleased with the result. 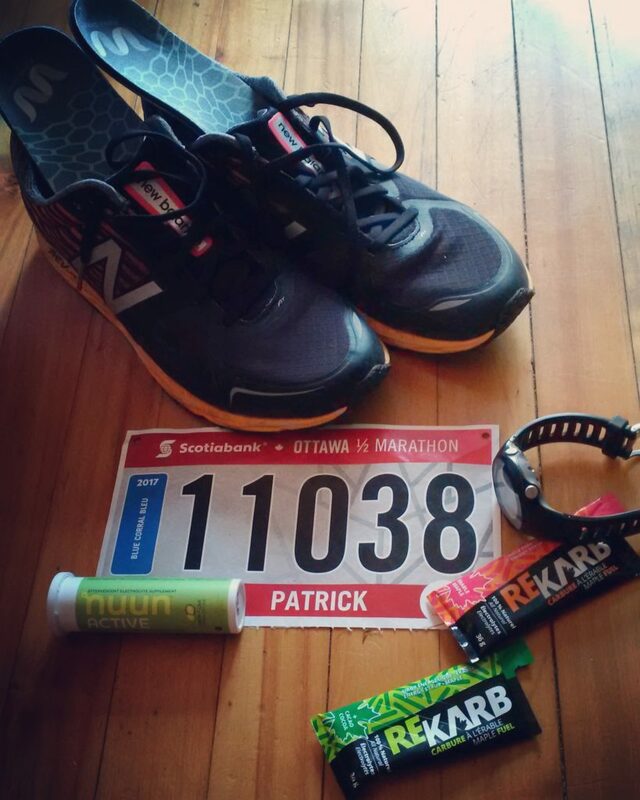 I pushed as I hard as I could during the final 3 km stretch to get to the finish line and I had nothing left in me when I got to the finish. My goal since running the Boston Marathon last month has been to get in consistent mileage so I could run a half-marathon this weekend. After taking nearly a full off following Boston I have managed to get back into a consistent running routine. In the 4.5 weeks since Boston I have managed to get in my usual 5-6 runs per week. 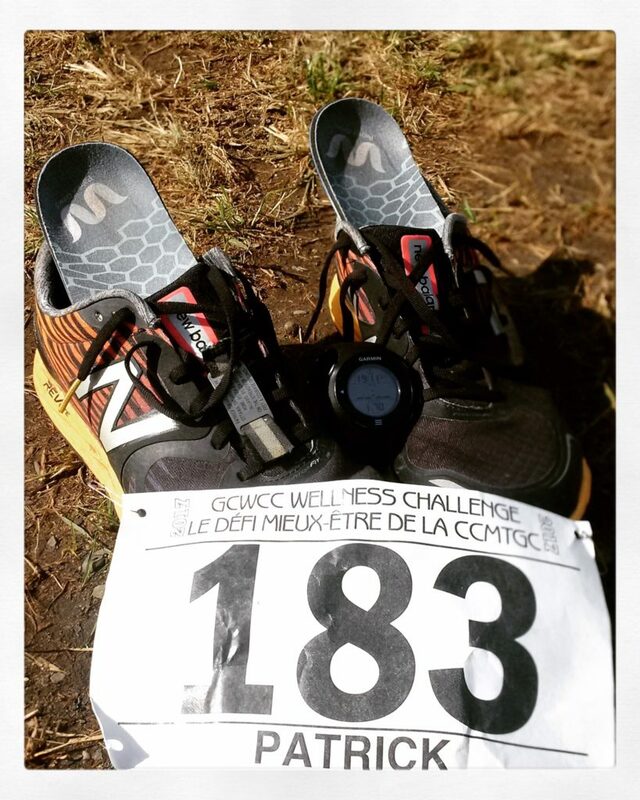 I started out with 40 km in my first full week and topped out at 68 km two weeks ago. Most weeks I was successful in including some sort of tempo workout on Tuesday and a speed workout on Thursday. While I never expected to be in shape to run a personal best time I do have a previously mentioned time goal, under 1;30, in mind. I’ve managed to come in under 1:30 the last 4 or 5 times I have run a half on my own so it would be nice to keep that streak going. Despite the fact that ideally I would have liked to get in a bit more mileage overall I still think my goal is realistic based on my long runs and my tempo workouts. 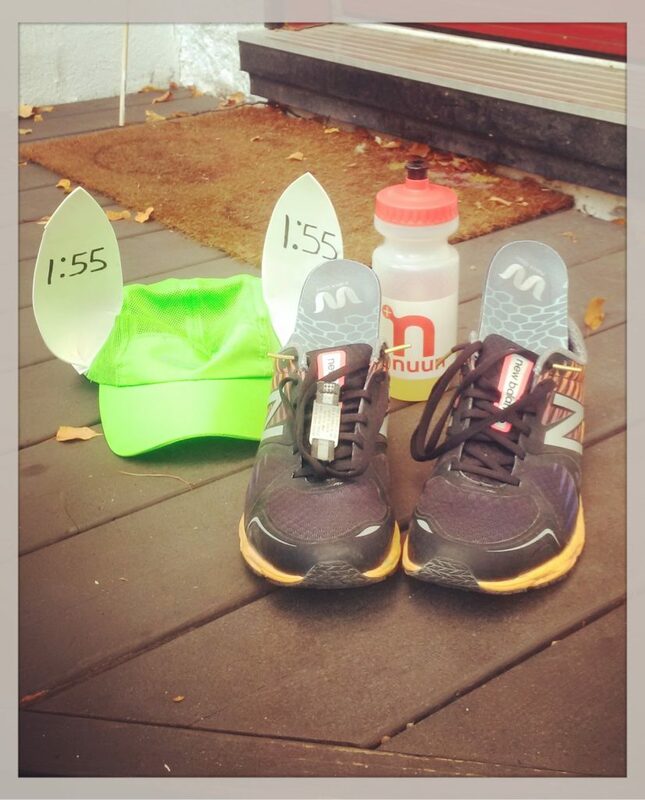 My plan for Sunday is to head out with the 1:30 pace bunny for the the first half. If I am feeling good at the halfway point my goal is to take off ahead on my own to ensure I come in under 1:30. 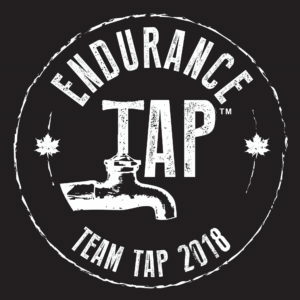 Good luck to anyone else who is running one of the races here this weekend! Now that I have recovered from Boston it is time to get ready for my next race. 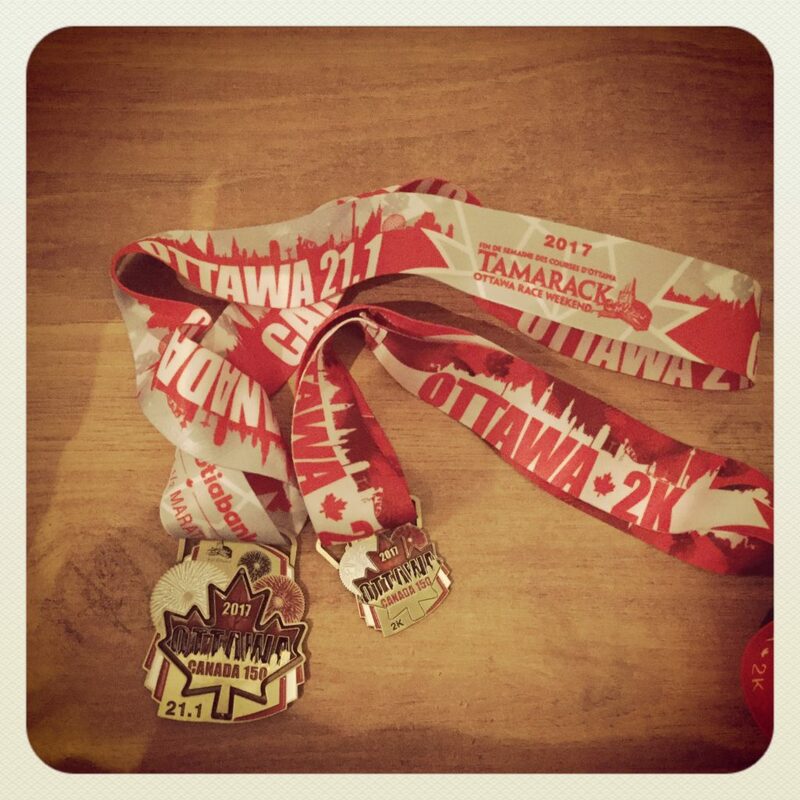 In one month from today I am scheduled to run the Ottawa Race Weekend half-marathon. 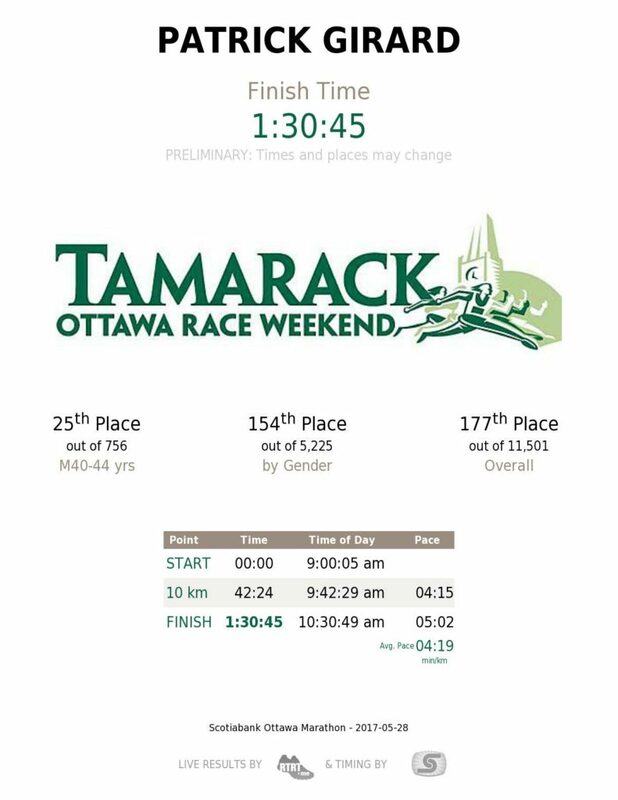 Ottawa Race Weekend is, in my opinion, the best race weekend in Canada with races spread out over 2 days and a variety of distances to appeal to as many runners as possible. 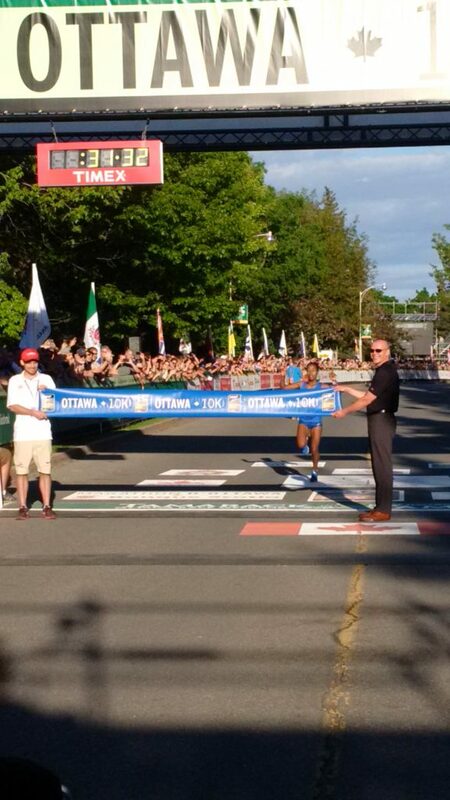 It offers the only IAAF Gold Label 10 km race in Canada to go along with a Gold Label marathon. Runners can also expect great crowd support along the courses. In particular, the final stretch down Queen Elizabeth drive draws large crowds for all of the races. In my case it has become an event for the whole family to enjoy. My oldest daughters will be running the 2 km with their grandparents on Saturday afternoon again this year and I will be running Sunday morning. 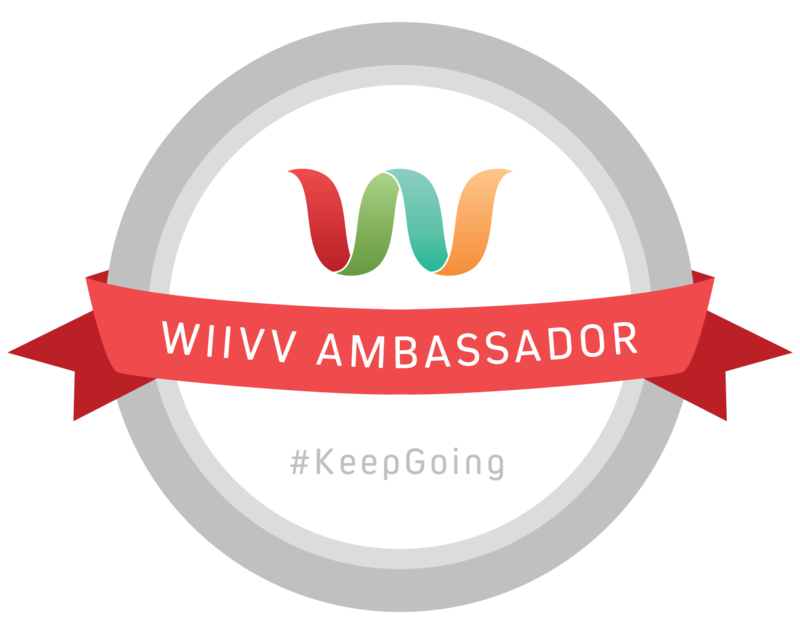 I have participated in it 11 times and will be participating again this year. 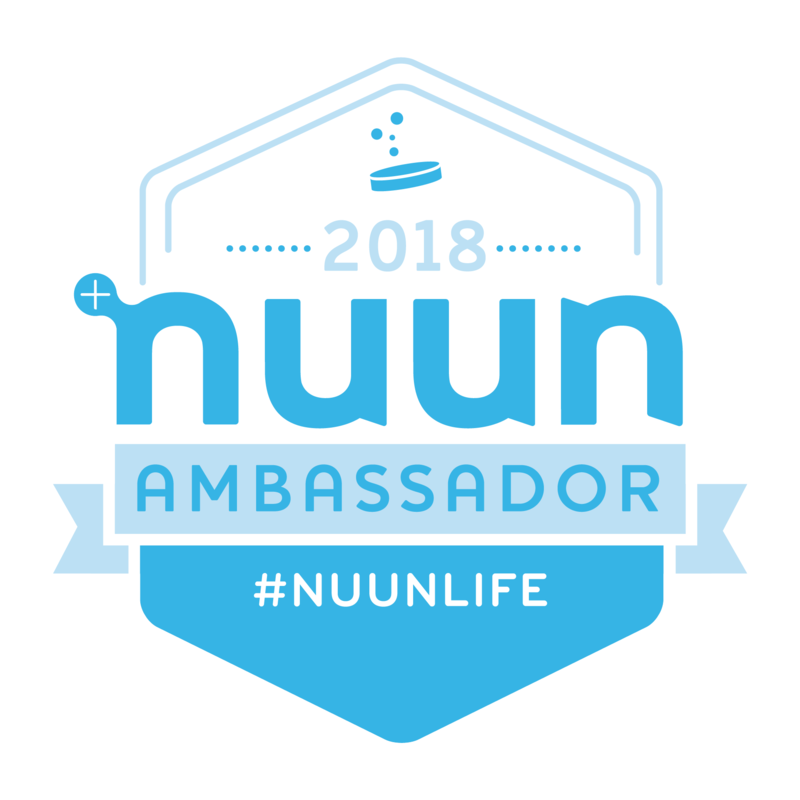 This year will mark a bit of a change of pace for me as I will be running the half-marathon instead of the marathon as I have done for the past 8 years. I initially planned to do the marathon but since I was not sure how my long it would take for my legs to recover after Boston I decided to downgrade the the half to be on the safe side. 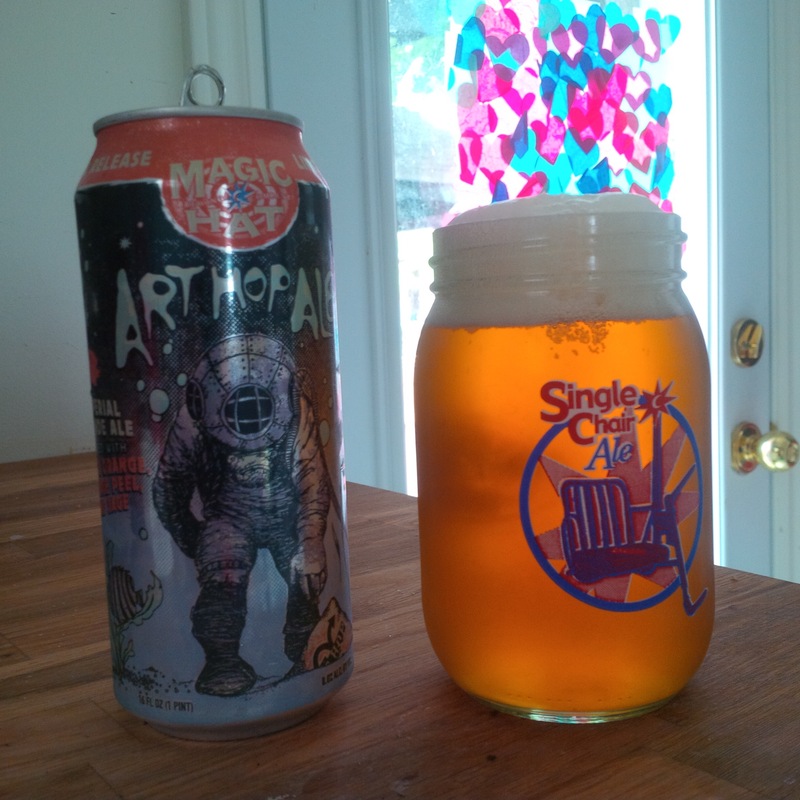 Currently I am slowly ramping my mileage up again to get ready for the half. 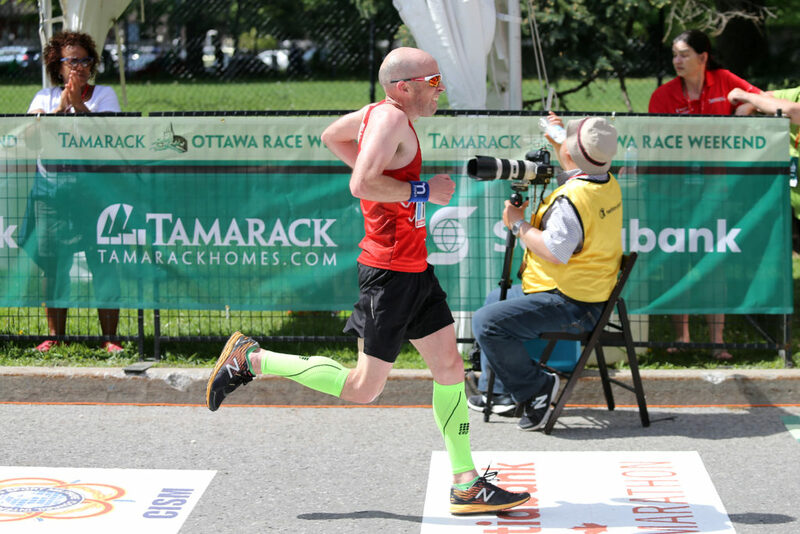 In terms of my goals for race weekend while I don’t think I can expect to be in pb (1:26:27) shape for a half 6 weeks after Boston I would still like to come in under 1:30. Barring any setbacks as I ramp up my training over the next few weeks I think that is a realistic goal. 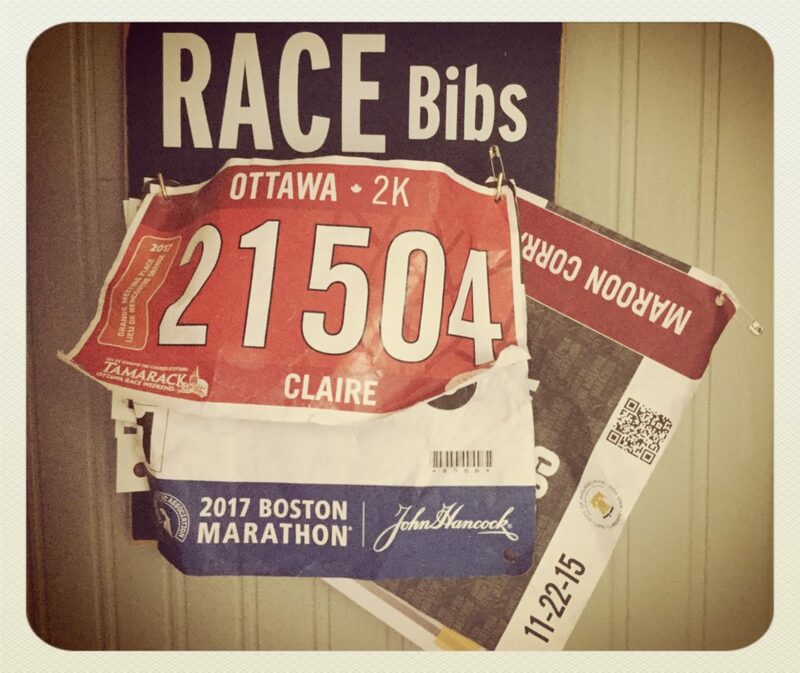 If you are running the marathon this year and are not familiar with the course have a look at this overview and strategy guide I posted a few years ago. There have been a few minor changes to the course since I posted this guide but it could be of interest to you. 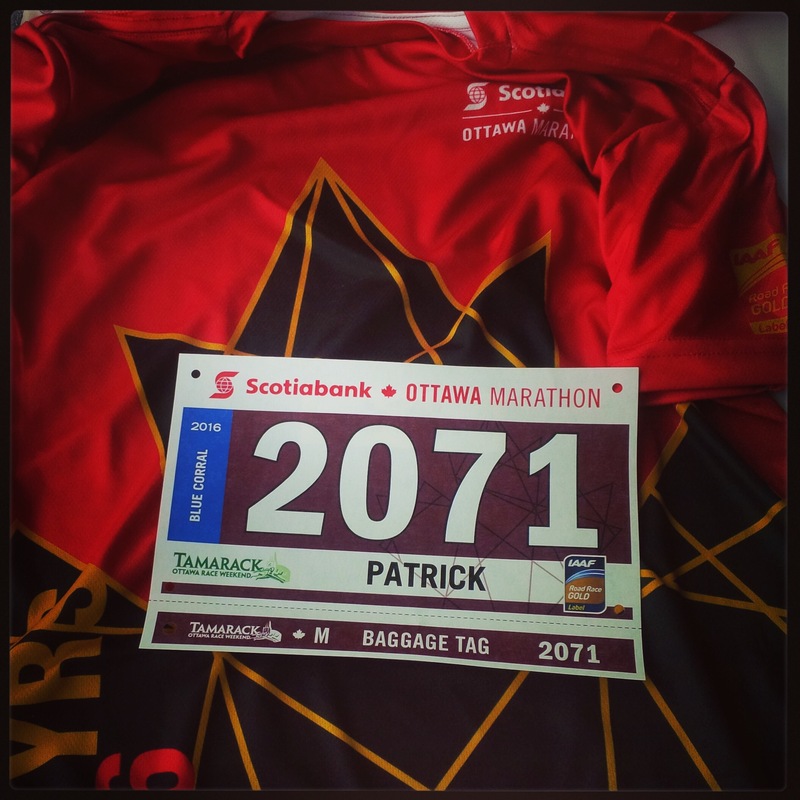 Alternatively, you can also follow the Ottawa Marathon social media accounts on Thursday May 4th as Jayme from The Pacing Life runs the course to give runners a full preview. You can watch for that starting at 8:00.